To read the whole story by Trent Beattie, click here. 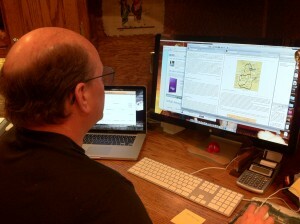 Most of you already know that I use Logos Bible Study software every day! There is nothing to compare with it. I have used it since 1990, never believing it would be as user friendly and powerful as it is today. 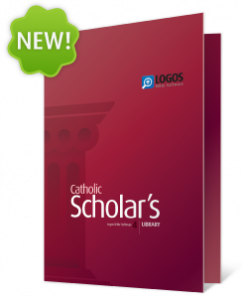 There are three packages, each loaded with Catholic Bibles, resources — including the Vatican Councils, Fathers of the Church, commentaries and much more. 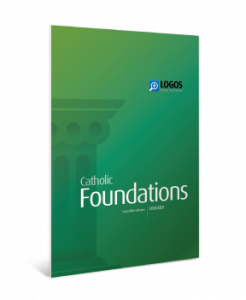 Catholic Foundations is the most affordable and the Scholar’s pack is for serious study. 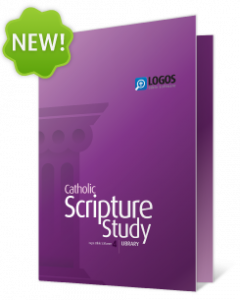 Scripture Study is middle of the road and geared toward serious Catholic Bible Study. These sets all contain hundreds, of books for use on PC’s Mac’s, iPhones, and other platforms. It automatically syncs between all your devices and as well as to their “Cloud” computer. Backups are automatic. The power is unbelievable, the format almost flawless and the capabilities are more than anyone can fathom. 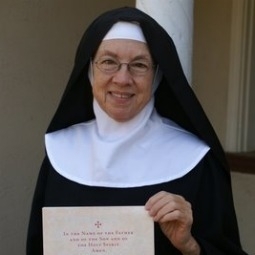 Bible and Catholic Study taken to a new level! 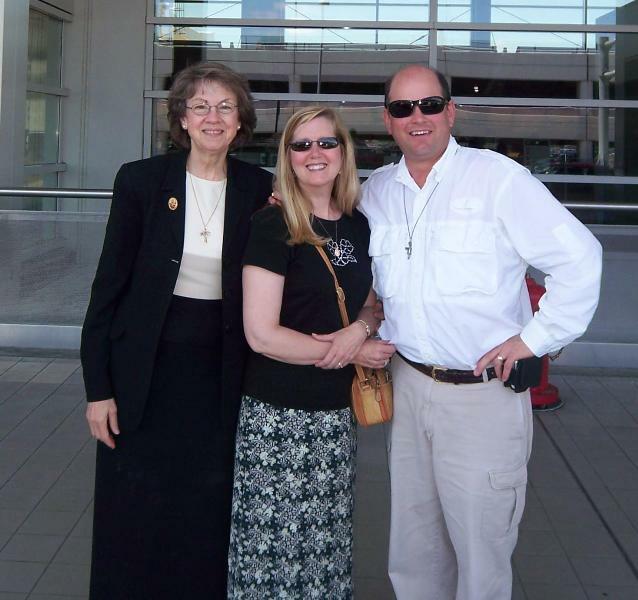 The video below pulls back the curtain on the world’s best Bible and Catholic Study software.